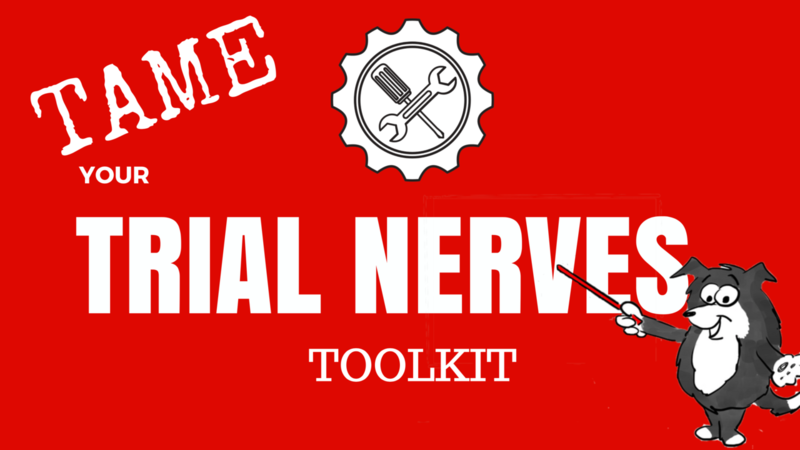 Sick and tired of being unable to perform well because of performance nerves? Master Coach Kathy Keats teaches over 30+ lessons and 3 Q&A events on the tools and techniques used by professional and Olympic athletes to help you calm down and ease your nerves so you can relax, focus and perform at your best. 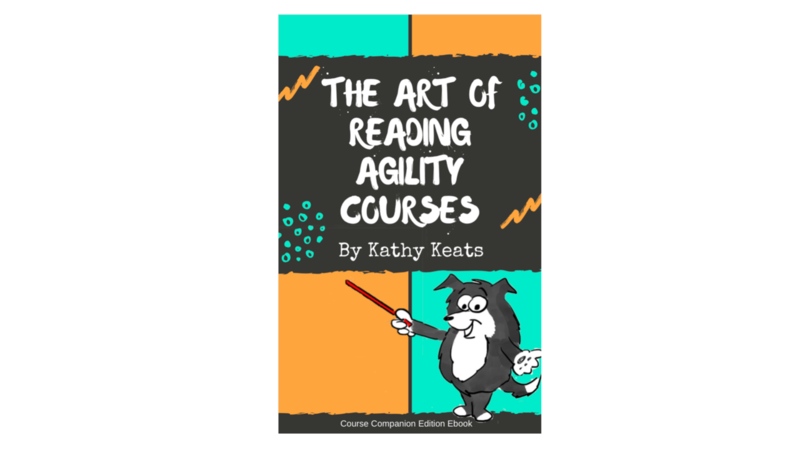 If you struggle to memorize agility courses, this course and ebook are for you! 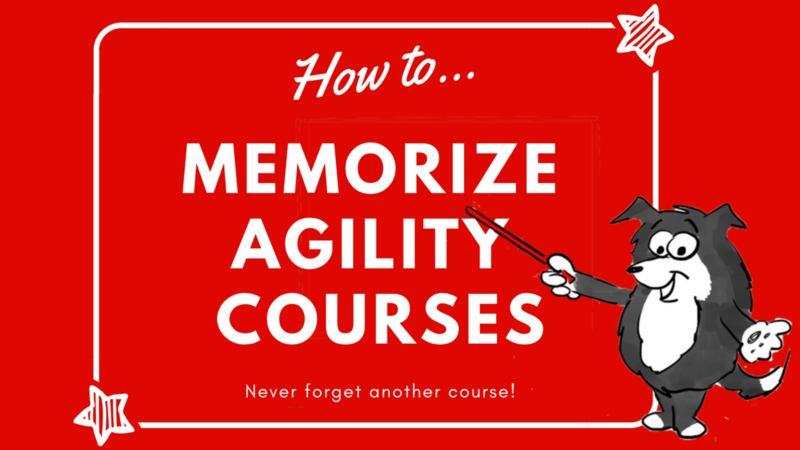 Backed by science, you will learn: - different styles of memorizing to help you find the one that suits your learning style best - the key component to memorizing things quickly - what causes you to have mental hiccups on course - dozens of drills to improve your memorization This course has literally turned around the lives and careers of agility handlers around the world! 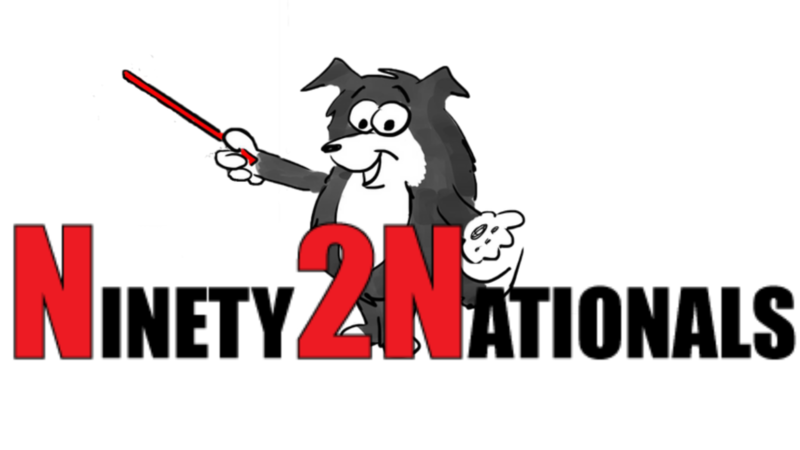 Are you feeling overwhelmed preparing for your next major event or simply how to organize your training for the greatest benefit and to prevent injury to your dog? This program does the planning for you by guiding you in a simple, easy way through your next 12 weeks of training so your teamwork will peak at the right time. Are you tired of hearing "you're late"? But you've been hearing that for years and don't know how to fix it? 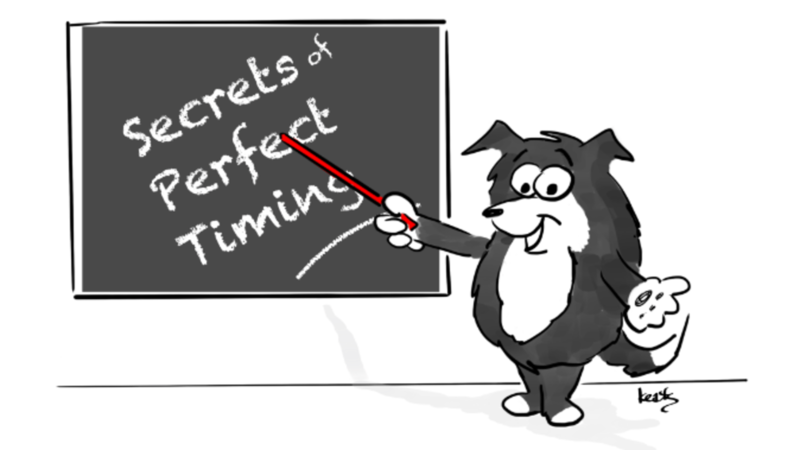 This course helps you understand what causes you to be late and teaches you how to train yourself and your dog the necessary skills to have great timing like the pros! 60+ pages to help you understand connection better and ways to improve it. An additional workbook of drills to put your new understanding into practice. 10 videos about the details of building connection that include: - The 6 elements of focus that give top performers an unfair advantage - The one simple technical handling detail that will improve your connection 100% - The mental roadblocks to great connection - The difference between trusting and assuming - Plus many other insights into what interrupts your connection. 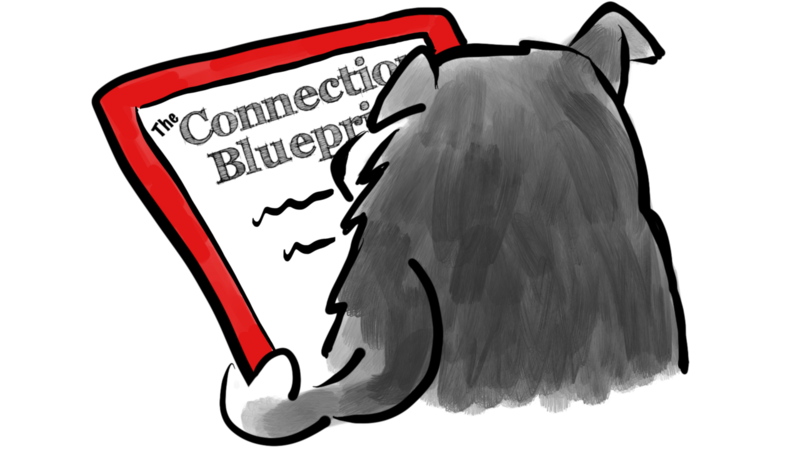 - Access to the recording of the Connection Blueprint Q&A Only $39.97 US! Tired of coming up with new ideas? 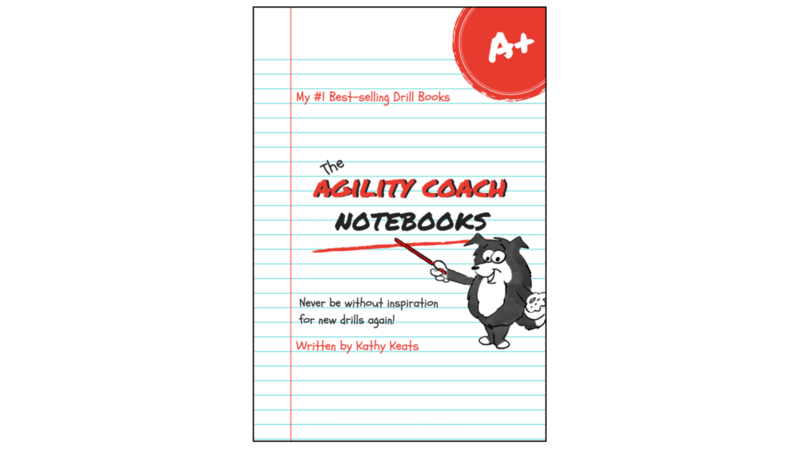 Literally hundreds of drill ideas at your fingertips with The Agility Coach Drill Notebook Pack. 4 PDF ebooks, over 200 pages of sequences, drills, notes and ideas. Over 50% discount to buy as a pack! 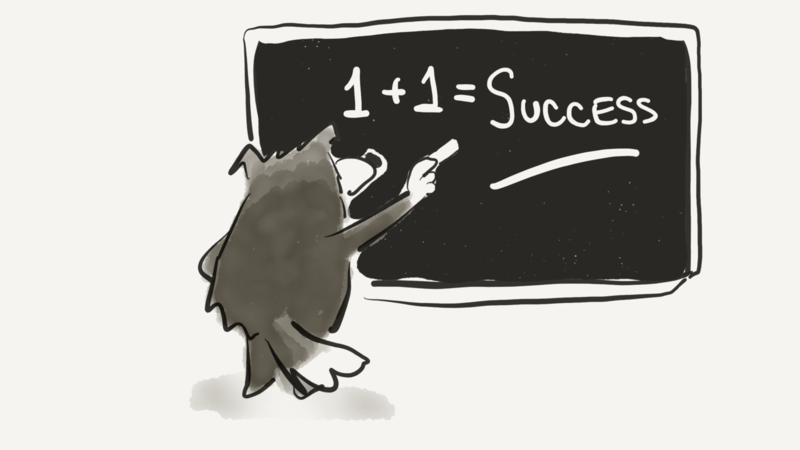 Build your confidence, conquer your fear, and stop sabotaging yourself! 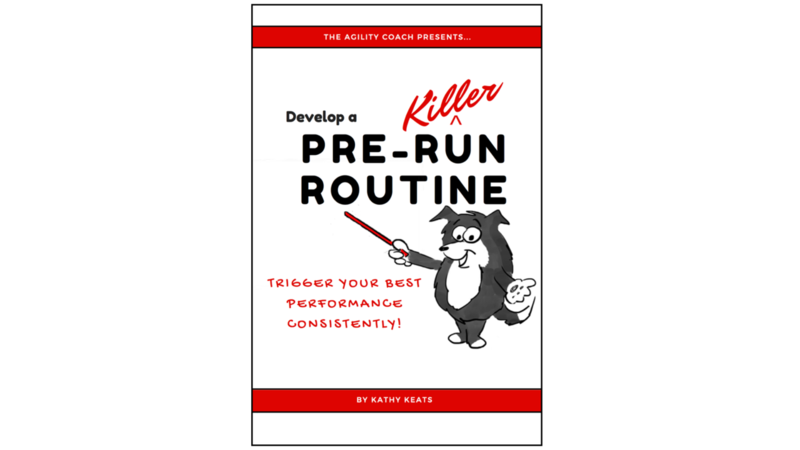 This popular e-book is a must-have resource in the mental game toolkit, and has become a classic reference in the library of agility competitor around the world. 70+ pages of wisdom, tools, and assignments to take your mental game to a new level. Develop an unshakeable mental game! 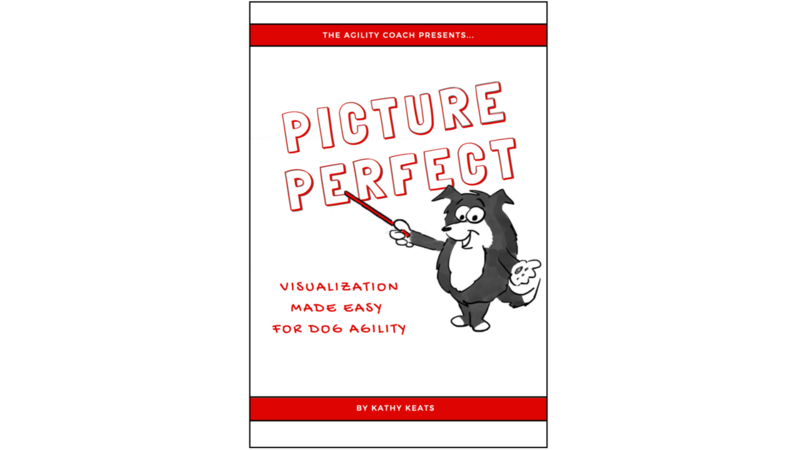 Lifetime access to over 55 lessons and over 100 PDF and audio downloads developed by world and national champion Kathy Keats!